Frizzy, tangled and knotty hair?? 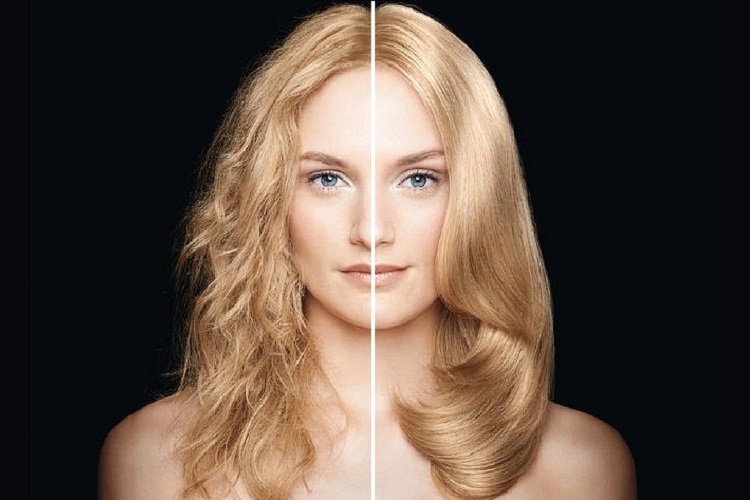 – Try our Keratin smoothing treatment! Gold Coast’s luxurious hair studio – Mirror Mirror Boutique, can give you perfect hair. We offer you expert advice and services at fantastic prices! Smooth out hair that usually takes ages to straighten or blow dry and cut down on time! Get rid of the frizz, tangled and knotty hair, make it smooth, soft and straight. Help keep humidity out of your hair so you get more days out of your styling. Treatment lasts 3 – 6 months, imagine waking up every morning and only having to spend a couple of minutes styling your hair and look amazing! Treatment takes 2 – 3 hours to complete and needs to be left in the hair up to 24 hours after the service. CALL US NOW TO BOOK AN APPOINTMENT!